News | Page 2 | Pleat & Perry, P.A. In December 2012, the Destin Business Forum, the Destin Area Chamber of Commerce's monthly TV show on Cox Channel 6, featured Emerald Coast Rehabilitation, Pleat & Perry, P.A., and the Chamber's Event Coordinator Suzy Nicholson Hunt. 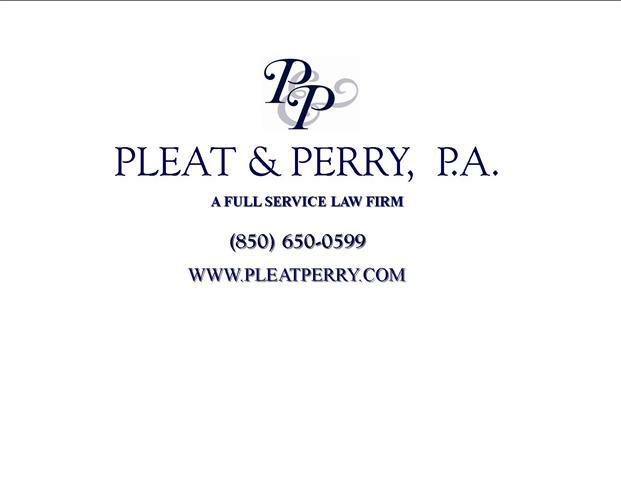 Pleat & Perry law firm in Destin obtains not-guilty verdict at jury trial. The USA's newest airline hub is ... Destin, Fla.? Leisure carrier Vision Airlines says it will operate a hub out of the Northwest Florida Regional Airport, raising the question of whether the Destin/Fort Walton Beach airport can succeed where airports serving places like Pittsburgh, Columbus (Ohio) and Raleigh/Durham could not. Vision already flies to Destin/Fort Walton Beach from about two dozen destinations, but currently does not offer connections. That will change on June 1, a move Vision says will add "more than 100 new options for flights." Our clients now have more options when traveling through the Destin area. 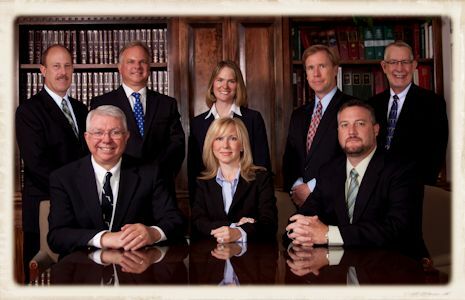 Be sure and visit our offices for your Destin area legal needs. Requires a financial institution that institutes a foreclosure proceeding against residential property to pay all fees associated with or owed by the property which accrue from the date the foreclosure action is initiated until the foreclosure is finalized. Provides for retroactive application. Enjoy this video of the rare sighting of Whale Sharks in Grayton Beach, Florida. 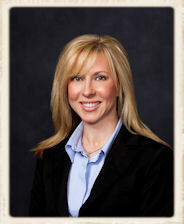 An interesting article pertaining to property rights may be read by clicking this link.